When I teach writing classes, I always talk about how important it is to get those ideas out of your head and down on the paper. Lump of clay writing, I call it—or in less delicate terms, word vomit! 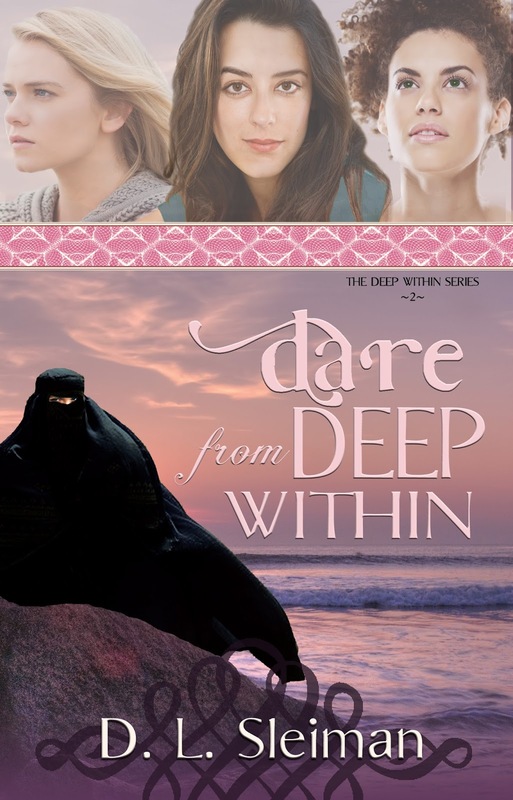 In the winter of 2013-2014 I word vomited the sequel to Dance from Deep Within onto my computer while I awaited the decision on my Valiant Hearts Series from Bethany House Publishers. As many of you know, I landed that deal, and the next two years were a blur of writing, editing, and marketing Dauntless, Chivalrous, and Courageous. But now those books are out on the market, and for the last year I’ve been launching a new career of public relations writing for the non-profit humanitarian organization, Operation Blessing. I haven’t had much time for writing anything new. You see where this is going, right? While I didn’t have time for writing something new, I did have time to edit and complete my 95% finished first draft. So I dusted off (okay, I found and opened the old Microsoft Word file) of Dare from Deep Within and set to work. I still had some challenges to face since I had shifted directions somewhere in the middle and needed to clean up my characterization and motivation. The wording needed a good edit, and I had to write the ending. However, just a few months later, in my spare time, I’ve managed to complete a very solid draft of the novel. WhiteFire, who published the first book in the series, has agreed to release book 2 sometime in 2017! That's a mock cover, I still want to find a more youthful, thinner looking figure of a Muslim woman in a niqab. It turns out what I teach my student’s is true. It’s always worth getting those ideas down on paper, even if they grow dusty on the shelf. How about you? Have you ever dusted off an old manuscript? What were the results? 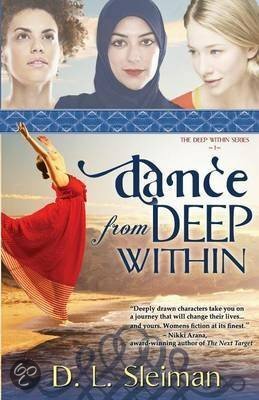 Dance from Deep Within is Available on Amazon now. I'm hoping to get back to my old manuscripts...in 2018. Authors are encouraged to put aside their work for a time so they are able to come back to it with fresh eyes. I think I've got that covered. Congratulations, Dina! I know how much these characters mean to you and I look forward to the release! Editing is so much easier to do in pieces than getting a new story out (Word vomiting). That's when you need hours or days in a row to write. And why my Saturdays are so important. Yeah, I used to prefer the initial writing process because I'd get in an amazing creative fog, but that hasn't happened for me in many, many years--it happened with most of Love in Three Quarter Time in 2011 and maybe the first few chapters of Dauntless in 2013. Ever since, it's just been chipping away at books. The editing is definitely much easier, and I really enjoy the editing process now.